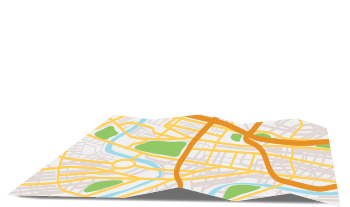 Are you interested to know how much your home is worth? 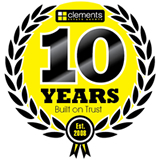 Whether you're looking to sell or rent your property, Clements Estate Agents can help. 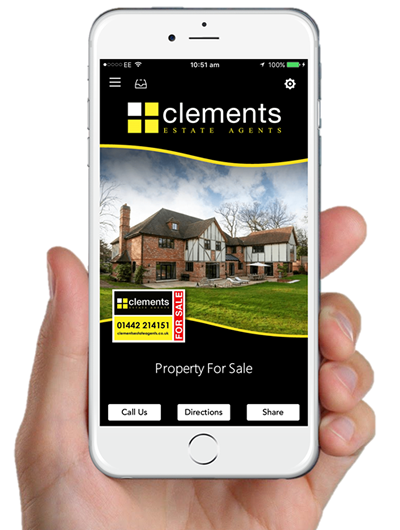 Clements Estate Agents now have their very own app for you to use on your smartphone or tablet. 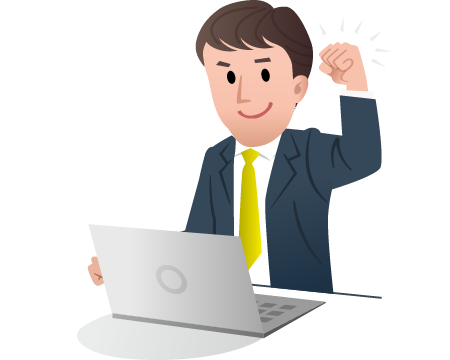 Download our app and be the first to know!